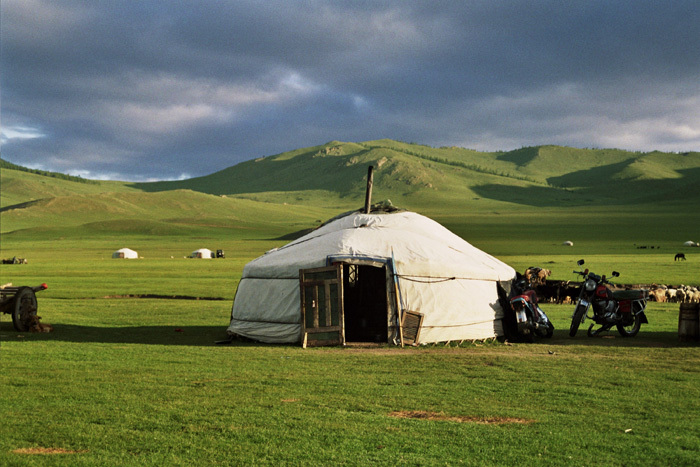 Mongolia is a destination for real adventurers and explorers. 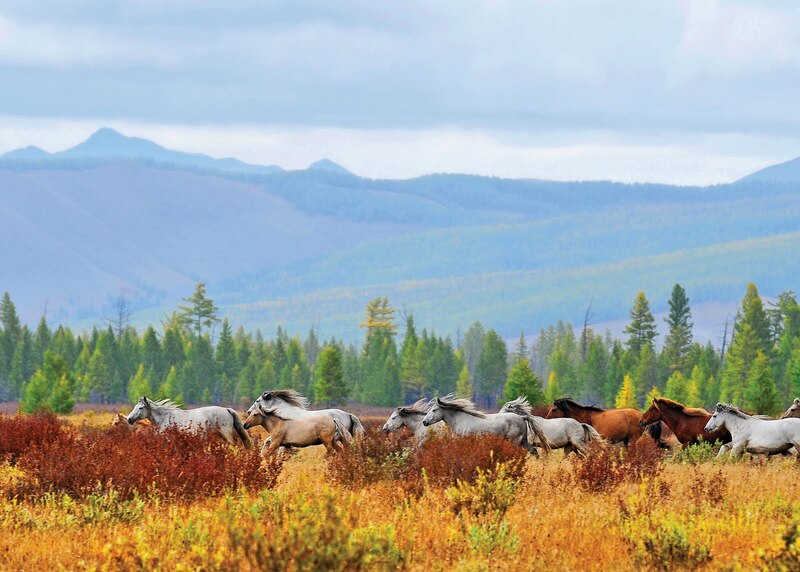 This land-located country has; thick larch forest of southern end of Siberia, over 3000m high sharp mountains of Altai, beautiful peaceful valleys that your mind is tobe refreshed, crystal clean lakes that you can see in nowhere but, in Mongolia, hundreds of rivers and streams for nomadic people lifestyle and the deadly desert but, includes the oasis and unique formations that lies your mind. ONE. SOUTHERN DESERTIC GOBI DESERT - Extraordinary 100km long sand dune, dinosaurs remains mud cliffs, reach oasis in the middle of desert, and rare wild animals. TWO. NORTHERN LARCH FOREST ZONE - This destination is famous with crystal clear lake Huvsgul; 134km long 46km wide, 200m deep(known) fresh water lake that proclaimed one of the world's freshest lakes. And its people reindeer family is also last one of the last remain of thousands years ago mankind live style. THREE. FAR WEST ZONE - Over 3000m above sea level high snow peaked mountains and its locals that, chosen to be a hunter with eagles kazaks. This zone is also very famous by Mongolian highest point mount Huiten (4374m above sea level) for the mountaineers and climbers. FOUR. 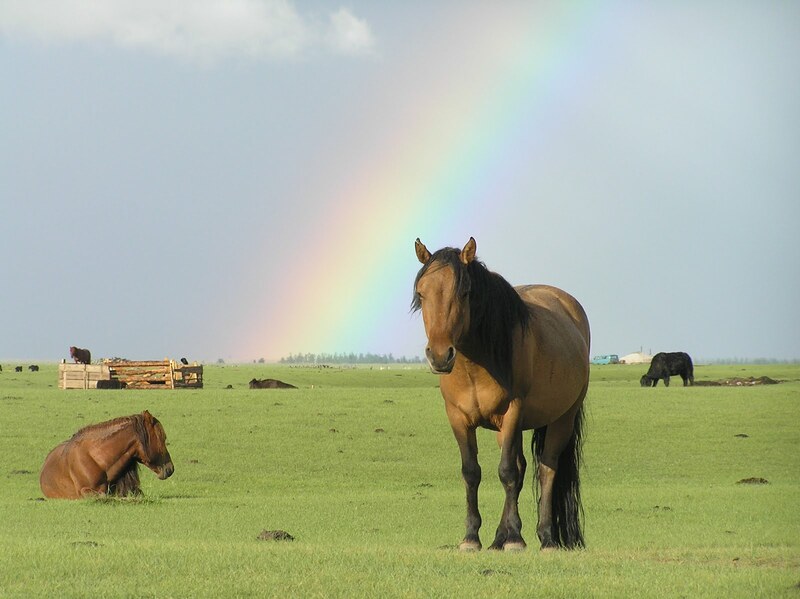 EASTERN ZONE - The birth land of Ghengis Khan, the emperor of world's biggest empire have ever been appeared. And wide open steppes and dead volcano.